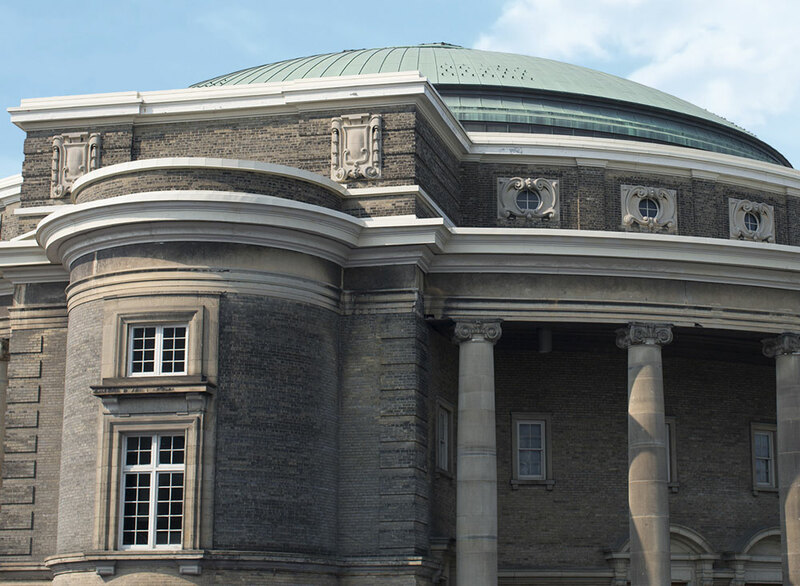 More than a decade in the making, and supported by more than 104,000 people around the globe, Boundless: the Campaign for the University of Toronto closed on December 31, 2018, setting a record for Canadian philanthropy. Speaking at a special Presidents’ Circle Lecture event, University of Toronto President Meric Gertler announced that the Boundless campaign has raised $2,641,331,307, opening doors of opportunity for students through scholarships and bursaries; building major facilities to enhance undergraduate education for future generations; fuelling innovative and award-winning research, faculty and programs; and increasing engagement with our alumni around the world. The impact and scope of Boundless: the Campaign for the University of Toronto comes to life through so many different stories, such as a student from an underprivileged family who was able to become a doctor, a pair of engineering grads who received funding for a startup that is giving children with disabilities a chance to walk, and research that could one day prevent the need for invasive surgeries following a heart attack. All this was made possible through the generosity of our many supporters, including thousands of donations from young alumni and first-time donors, and transformative gifts from U of T’s visionary benefactors. Kenyan student Emmanuela Alimlim is just one example of how donor support is transforming lives. Thanks to the Mastercard Foundation Scholars Program, Alimlim was able to leave her rural village to pursue her dream of getting a university education. “For [my community] to have somebody who has broken the cycle of poverty, who has gone outside to study and embrace education, they see that as something they should also aspire to do. I’m just so grateful for the opportunity,” she said. Explore the legacy of the campaign and read stories from donors, students, faculty members and alumni about your transformative giving at uoft.me/boundlesscampaign. The success of the Boundless campaign was a true community effort, and its donors are as diverse as the causes they support. 104,059 unique donors gave to the campaign. Donors live in 99 countries. Close to 50,000 donors made their first gift to U of T during the campaign. 52,198 donors have given two or more gifts to the campaign. More than 16,000 donors under the age of 40 gave to the campaign. 68 per cent of donors are alumni. The Boundless campaign also had a major impact on student and faculty support, research and programs, and major campus infrastructure projects and improvements. 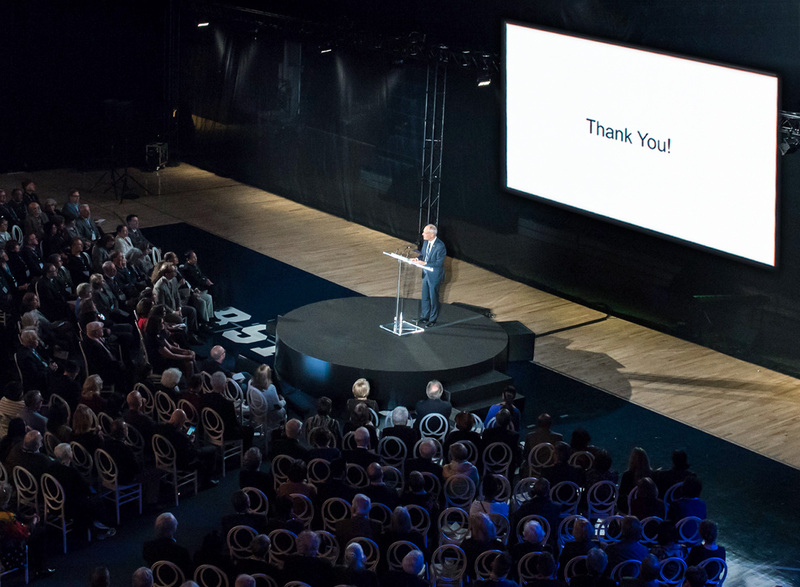 The Boundless campaign raised $406 million for student scholarships and programs, supporting nearly 4,000 scholarships and more than 220 student-focused initiatives, and pushing our endowment earmarked for student support past $1 billion. The campaign raised $263 million in faculty support including 82 chairs and professorships, which ensures we can attract and retain the very best people for key research initiatives across our three campuses. The Boundless campaign raised more than $856 million for more than 600 groundbreaking research centres, initiatives and programs. The campaign raised $600 million to support 41 major infrastructure projects across all three campuses, bringing together leading thinkers and offering vital, new spaces for student education, research, innovation and discovery. The Boundless campaign also saw a significant increase in overall alumni engagement, leveraging our global network of nearly 600,000 graduates. More than 8,800 alumni and friends now serve as volunteers at the University, an eight-fold increase since the public launch of the campaign. 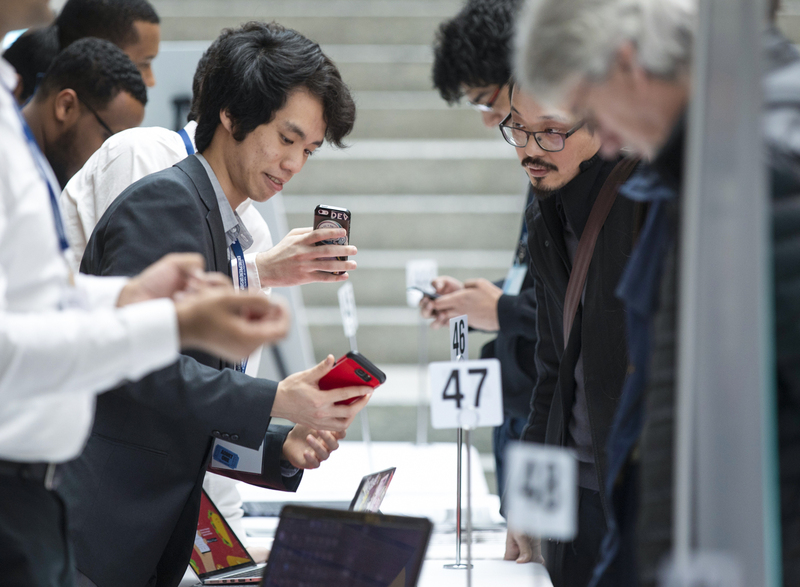 U of T now has 75 alumni networks in 30 countries around the world. Alumni event registrations have tripled since the public launch of the campaign. More than 30,000 young alumni were engaged during the campaign, through unique event offerings such as the Next Steps Conference and the SHAKER program. The scope and impact of this historic campaign reveal what can be achieved when our community comes together to provide life-changing student support, advance leading-edge research and programs, build magnificent facilities and engage even greater numbers of alumni in the life of the University. Together, the future is truly boundless.